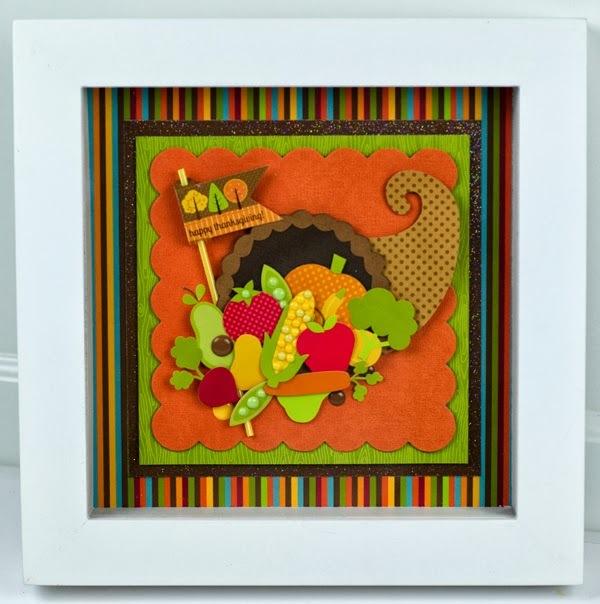 We are wrapping up a week of fun ideas featuring the Doodlebug Shadow Boxes. 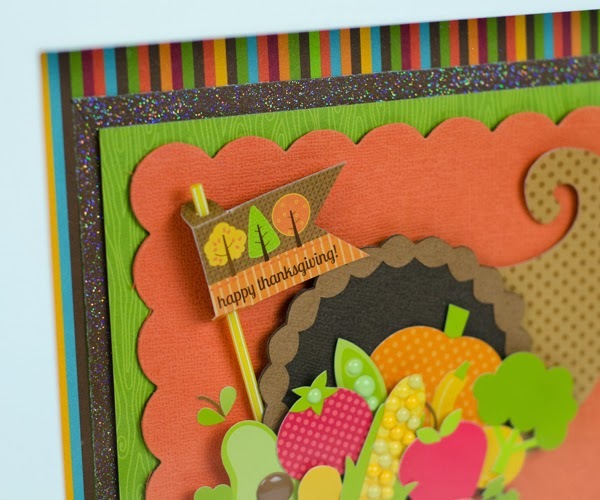 Tiffany created a fun Happy Harvest Thanksgiving Cornacopia home decor project. 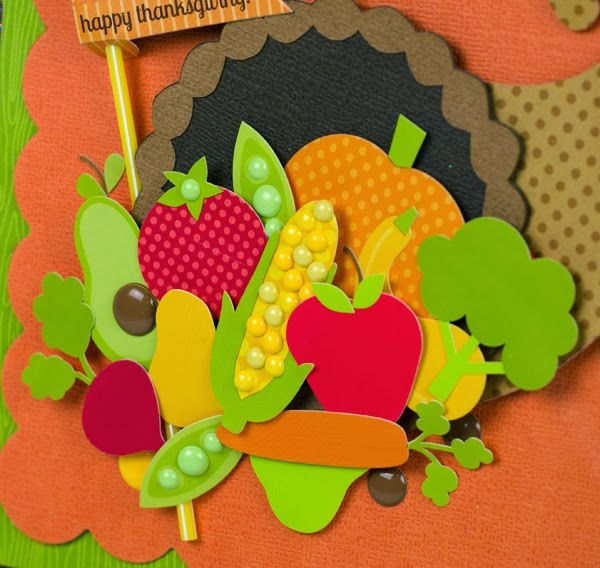 Be sure to check out the "Sprinkles" on the veggies...super cute! And today we have a fun bonus...another video featuring the Shadow Boxes from My Craft Channel. 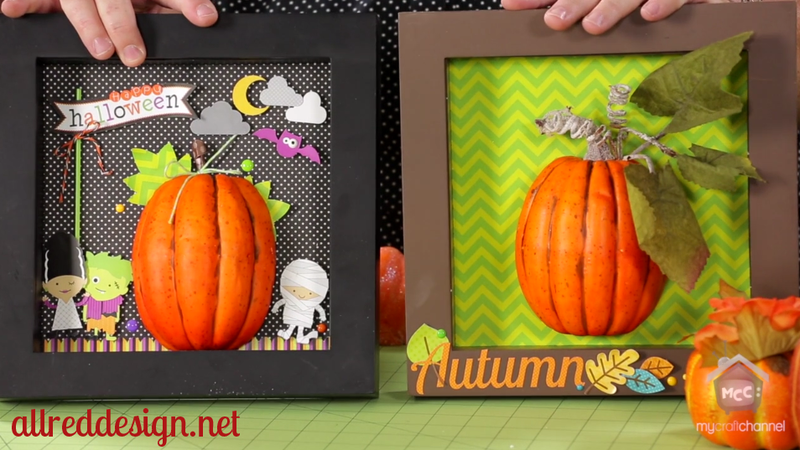 These darling "Half a Pumpkin" projects were the spotlight of the latest Inspired by Pinterest episode from Lori Allred. 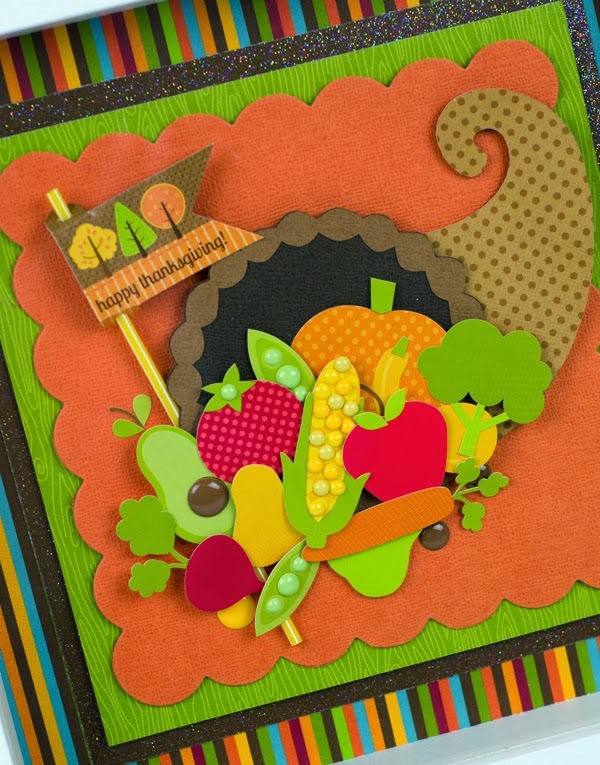 Scroll down and you can check out how this fun craft technique in the VIDEO BELOW the image. This week of Shadow Boxes has been absolutely awesome!! Thanks for great products, and to your Design Team - Thanks for so much inspiration and creativity!! This is so cute Tiffany!